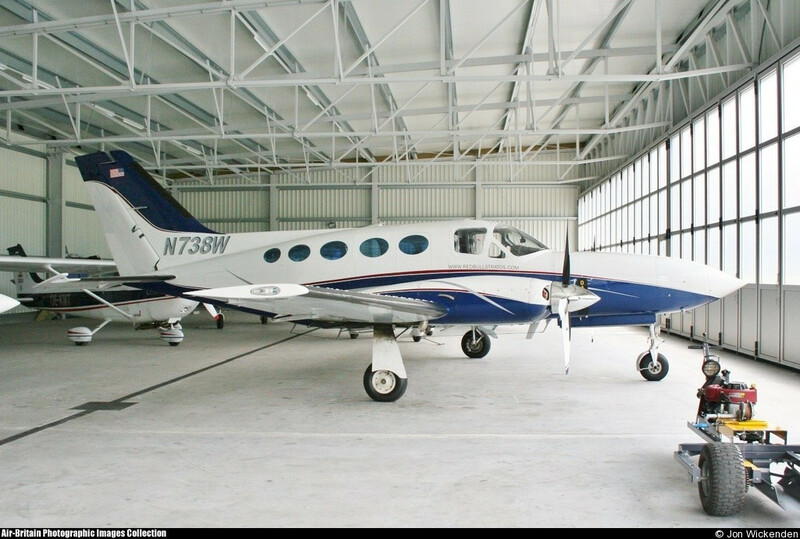 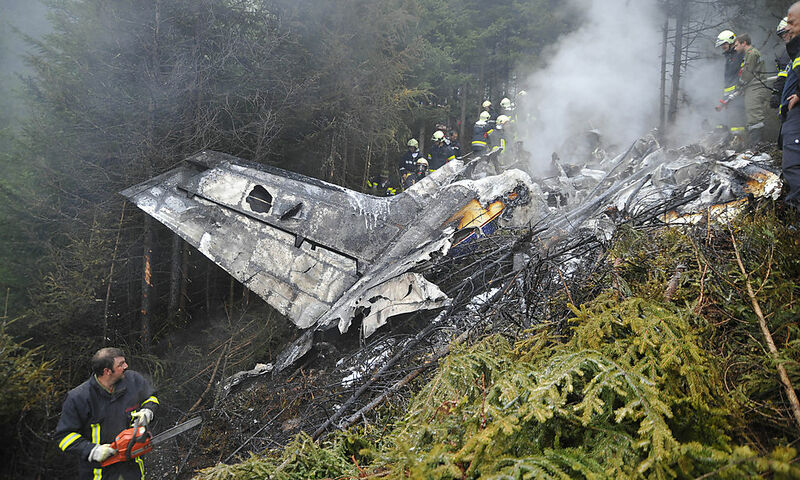 The twin engine aircraft left Innsbruck-Kranebitten Airport for Valencia, Spain, with seven passengers and a pilot on board. 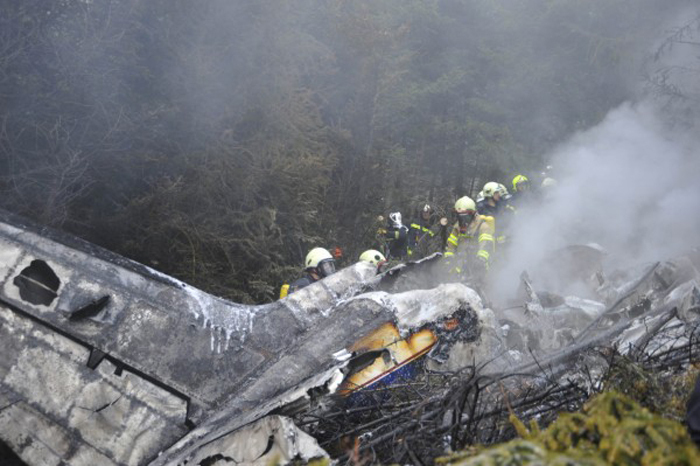 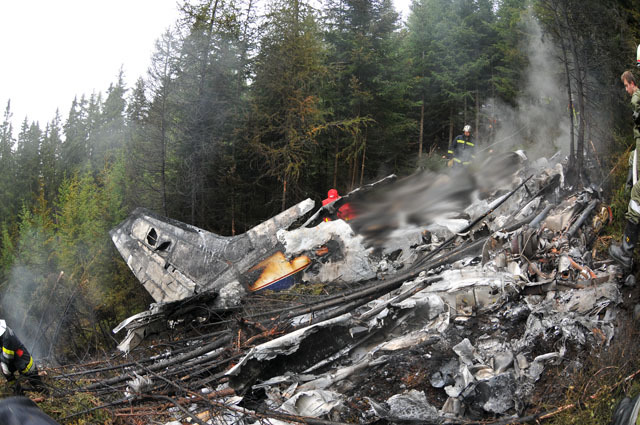 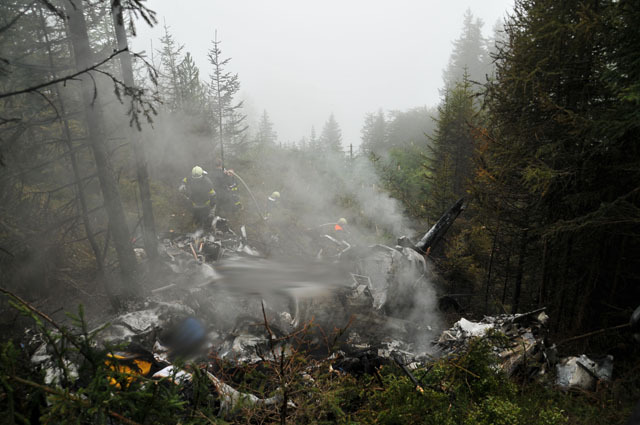 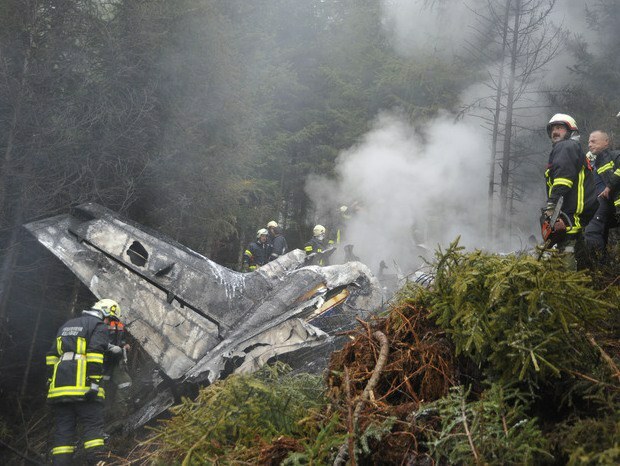 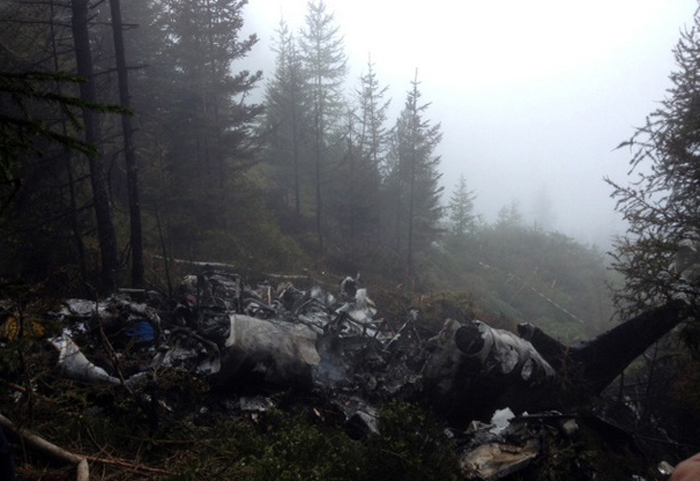 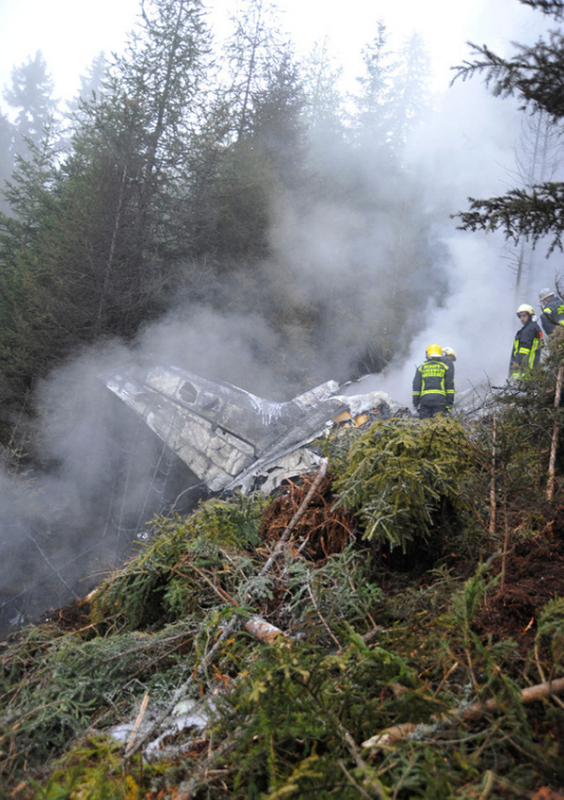 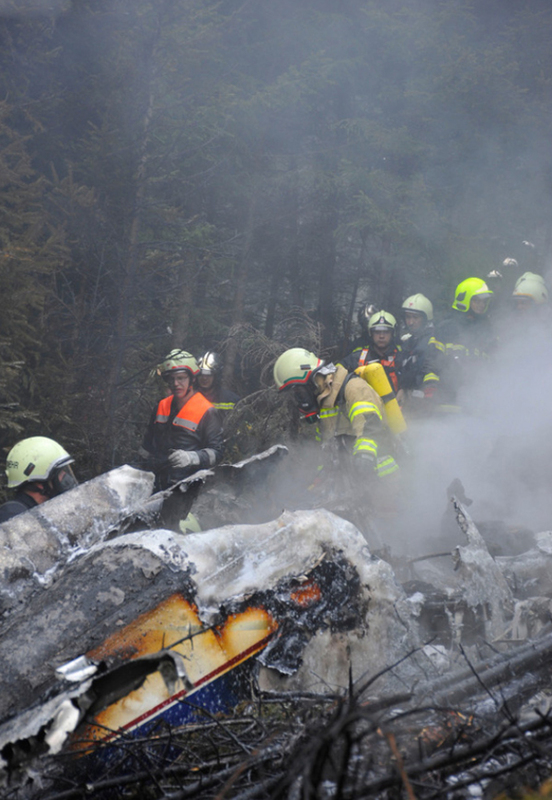 About five minutes after take off from runway 26, while climbing in low visibility, aircraft hit tree tops and crashed in flames in a dense wooded area near Ellbögen, some 20 km south of Innsbruck Airport. 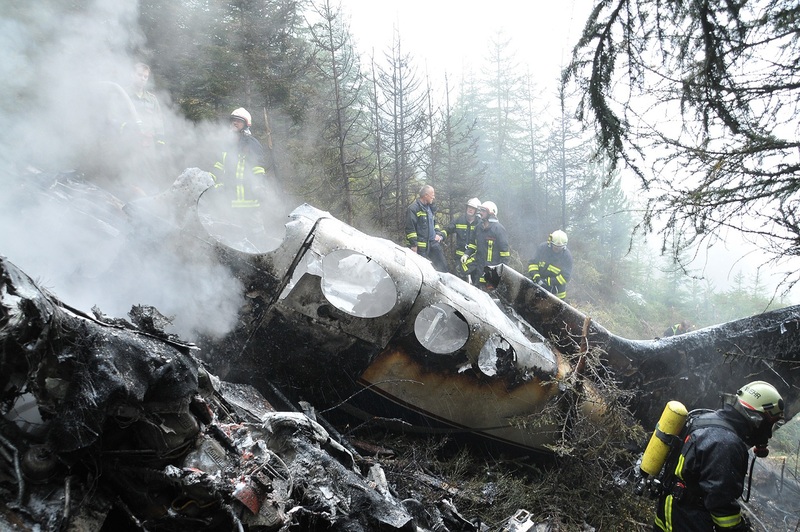 On site, at an altitude of 1,612 meters, rescuers evacuated two passengers seriously injured while all six other occupants were killed. 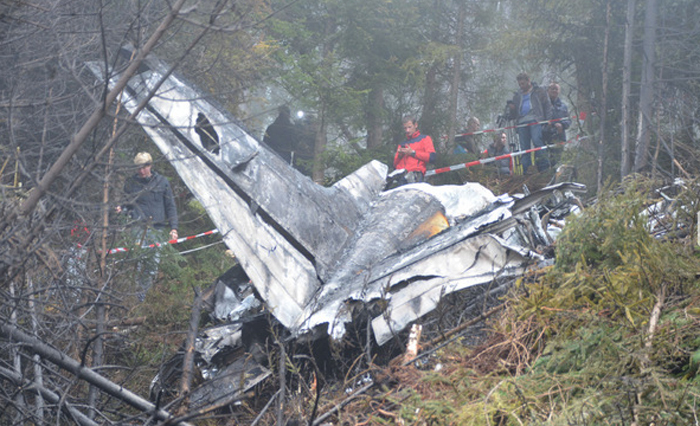 The aircraft was destroyed by impact forces and a post crash fire. 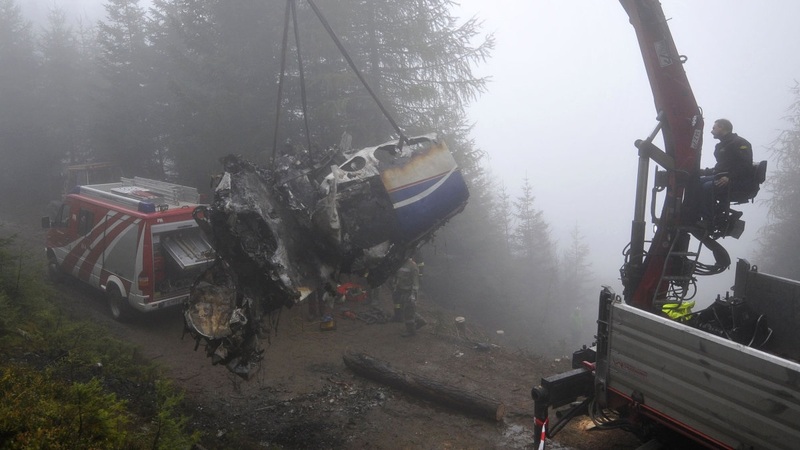 At the time of the accident, the total weight of the aircraft was in excess of 400 kilos and the climb performances were thus limited.